In an article posted by Science Daily, it focuses on a research team led by Binghamton University Associate Professor of Psychology Richard Mattson who have been looking at how whether different genotypes of the OXTR gene are responsible for how people support one another. 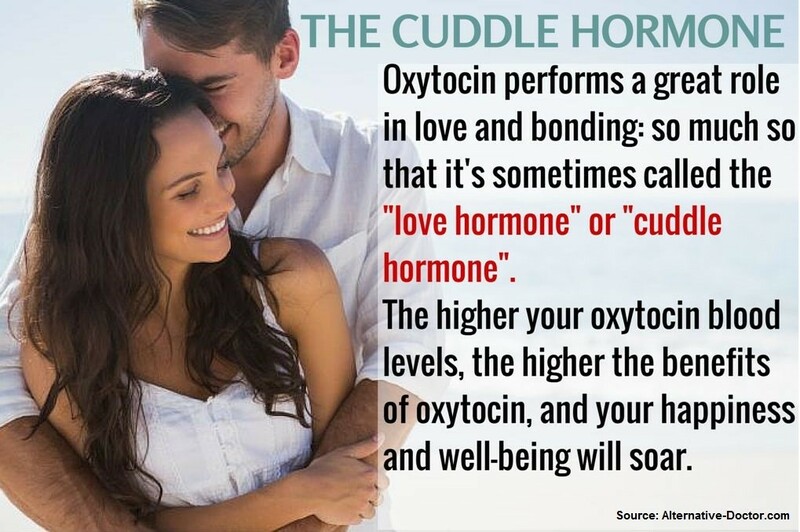 This gene was chosen because it includes the hormone oxytocin which is associated with love, attachment, and relevance to social cognition. From past research, results have shown that marital quality can indeed be impacted by genetic factors. This experiment was done with 79 couples who were individually asked to discuss for 10 minutes a problem they identify as personal and next to explain how support was provided to each partner. The couples were also asked to respond to several questions including the quality of support they receive from their partners followed by a saliva test for genotyping. The results showed a variation of OXTR locations that differed both from husbands and wives with differences in behavior amongst couples, having small effects on evaluations of support and marital quality. What the team found interesting was overall marital quality for both partners was based off the genotypic variation of husbands; those who had a particular genotypic variation on OXTR had signs of social deficits and were less satisfied with support they were provided from their wives, also being less satisfied with their marriage. As for future studies, the researchers hope they have provided a foundation for replication and more studies on OXTR to endure marital functions, as well as to evaluate the role of genetics that could be important to overall marital quality. This is very interesting, how a gene could be responsible for many differences in marriage. I hope that further studies could be done in order to evaluate this OXTR that way we can prevent the escalation of divorce rates in United States.